Do you know of projects, groups, or people doing sustainability work around campus? Or do you want to make something happen? Let’s connect! 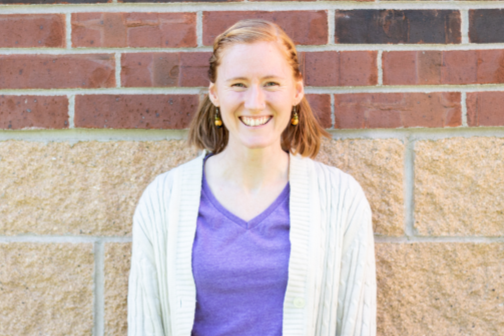 The Environmental Action Committee is an Augsburg Student Day Government committee focused on making Augsburg and surrounding communities more sustainable and resilient. 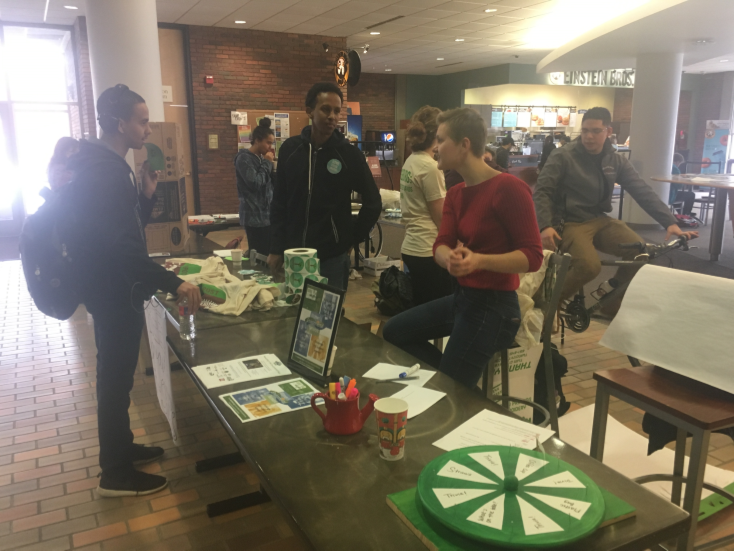 Each year, the committee decides how to spend student green fees on meaningful, student-led, sustainable projects on campus. Got an idea for a project? Connect with them on facebook and twitter to learn more and get involved! Interested in working to change culture, practices, and curriculum on campus? Each year, the ESC offers paid internships for students to support this work. Contact Allyson Green to learn more! 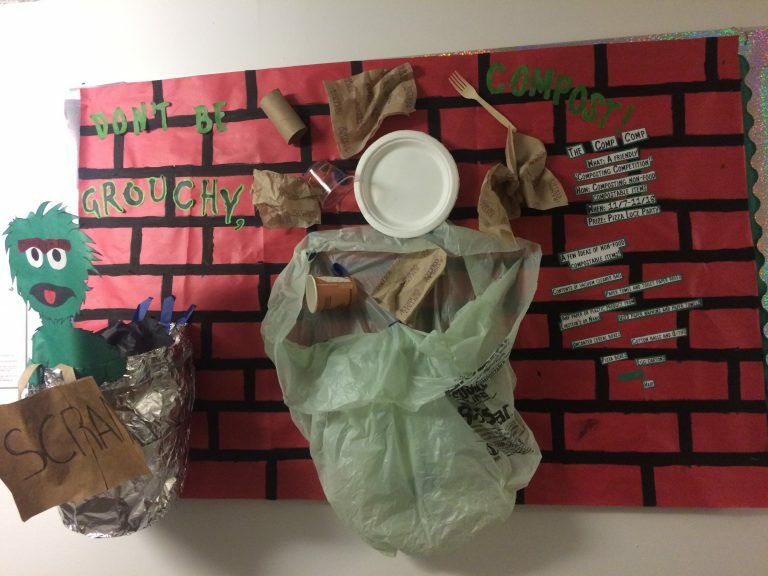 If you live on campus, you can join the long tradition of students taking sustainable action in the dorms. 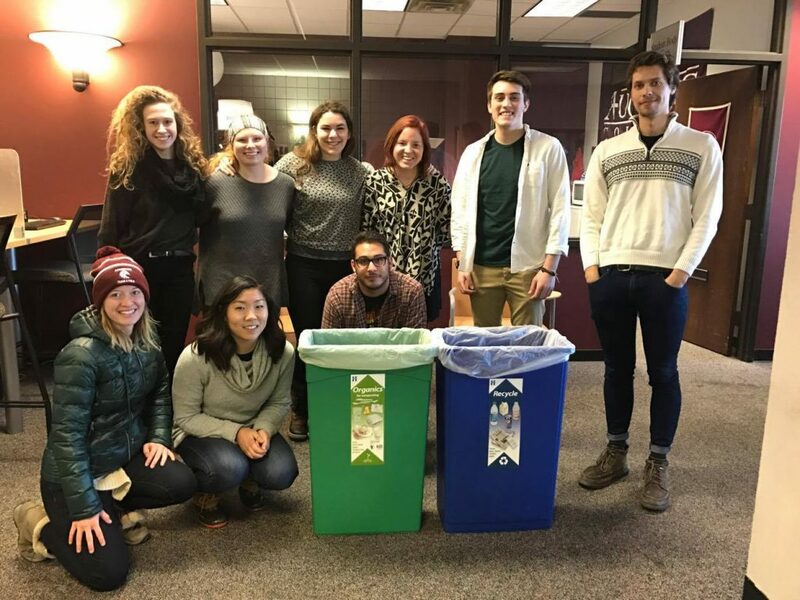 Beyond recycling, composting, and conserving water and energy, Res Life students have taken action to source more environmentally friendly mattresses, donate food and clothes at the end of the year to reduce waste, and use public transit. Learn more and get involved! 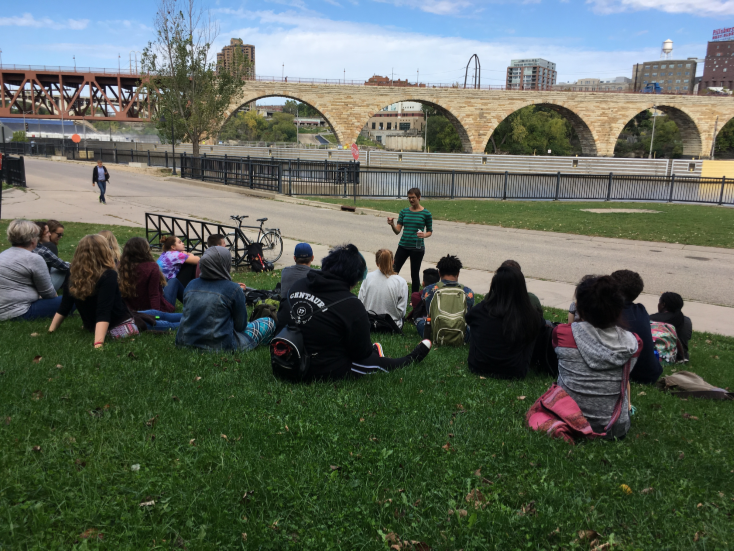 In addition to taking courses (or deciding to major or minor) in Environmental Studies, there are a number of courses in other departments with sustainability aspects, many of which are experiential and rooted in community partnerships. Faculty are also doing sustainability-related research that students can join as research projects. Have a project idea? Talk with a faculty mentor and request funding! Other ideas or questions? Let’s talk!